Truly. Under diagnosed, and under treated. Spreading wildly. Seems especially prevalent among experienced medical professionals. Not all are affected. Some are immune. Some resist with all their might. 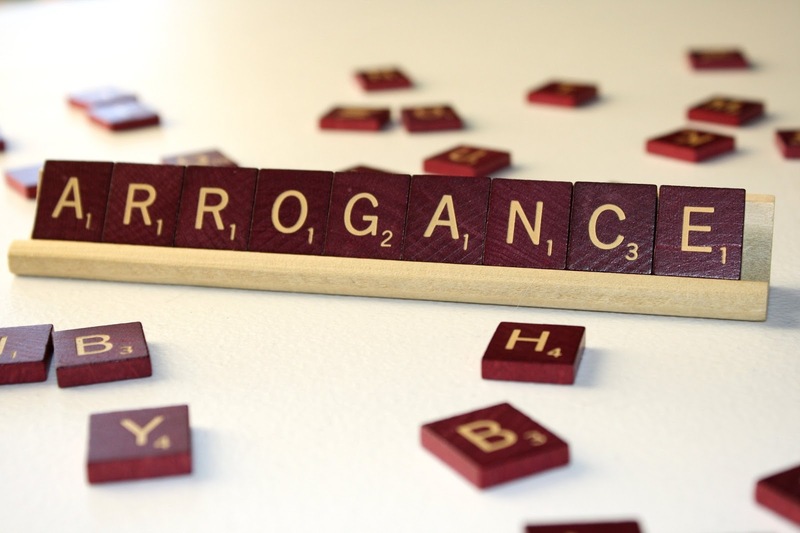 Some embrace the arrogance. They seem to enjoy spreading it to those around them. 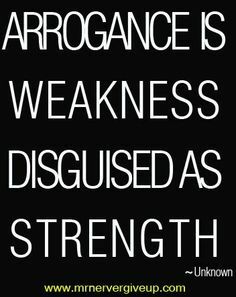 Others hide the arrogance, carefully and efficiently. Until the moment they are challenged. Then they unleash the beast full force. We met again with the thyroid surgeon today. Two weeks ago we requested an appointment because Meghan felt something in her neck. I have learned from experience not to question Meghan. She has proven time and again to have an awareness if her body that defies explanation. Two weeks ago he felt her neck and declared the lump she felt to be a salivary gland. He said some small lymph nodes surrounded it, but when we came back in two weeks it would all be gone. 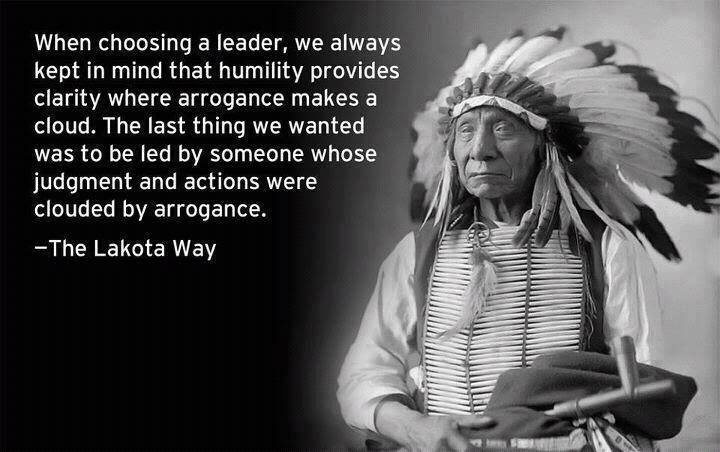 He said it with a good amount of authority- but not arrogance. He reminded us of her clean pathology report. He directed us not to worry. And maybe we would have paid it no mind, except that’s not how life tends to go around here. So, three days after the surgeon declared the “salivary gland” in her neck, we ended up inpatient at a local hospital with an attack of what ended up being severe gastritis. While they were sorting themselves out, the pediatrician (who is as far from arrogant as they come,) remembered feeling the neck a few days prior. He had deemed it a lymph node, and figured while we were there he’d have a colleague, a hematologist/oncologist give it a feel. She deemed it a lymph node too and sent Meghan for ultrasound. Just sitting around the hospital with tons of time as they tried to figure out the root cause of the GI pain, we were amenable to a neck ultrasound. Now I am not taking sides- I have experienced great sonograms and horrendous ones- and witnessed them- in the best and worst locations. So I take reports as point of information, and never shun clarification. But this one clearly said lymph node- almost 2cm. Subsequent blood test ruled out the salivary gland theory as well. So Thursday, after we were discharged I contacted the surgeon’s office. We had an appointment today, Monday the 19th. I spoke to the staff. I sent the ultrasound report. I asked them to schedule a sonogram at their facility for us to compare the one we just received. I figured we’d see the doctor and then have the sonogram. 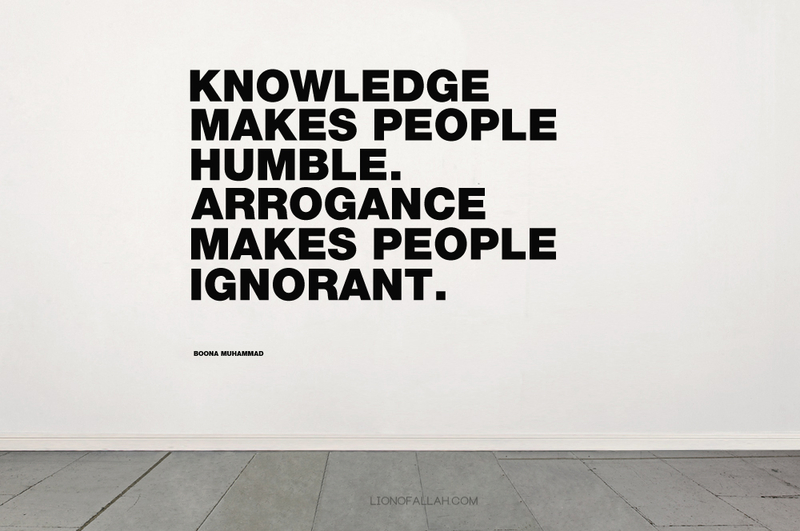 Enter arrogance. I swear his whole demeanor changed and it was like the arrogance bubbled up from his toes. Now I will be honest- I don’t have a history of playing nice in the sandbox when I am pissed, and I don’t do arrogant well. So, I may not have been the sweetest. But two weeks ago he was very concerned if she’d had fever, or vomiting. He made it a point to weigh her. Now- she spent 6 days in the hospital and no scale? Somehow I let that go. What I couldn’t let go was his statement that there was nothing in her neck that was enlarged. See, you can tell me there is nothing to WORRY about. That I will take happily. But you can’t tell me nothing is there. Because 2 doctors an ultrasound my daughter and my own fingers tell me there is. So we’ll get an ultrasound and then I’ll call you tomorrow to tell you nothing is wrong. So they had the girl, who just made her way back to school after a week in the hospital wait for three hours. We made it home around 7. In the mean time I know we are not the only ones. There are so many good medical professionals. There are so many who take the time to think, and care, and treat. And then there are others. The problem with Cowden’s Syndrome is the sheer numbers of doctors we see. The problem is hard to avoid. Plus- as my grandfather once told me- I can be a little difficult to work with. It’s all about my girl and whatever she needs…. Urg. I had my FILL of arrogant doctors before I was diagnosed. I had 2 HORRIFIC endocrinologists that I wanted to slap their smirks RIGHT OFF THEIR faces. “Just lose weight and you’ll be fine” was so condescending and they paid NO ATTENTION to the huge goiter on my neck. When you fight we all fight with you!